This topic contains 1 reply, has 1 voice, and was last updated by gridgm 2 months, 2 weeks ago. 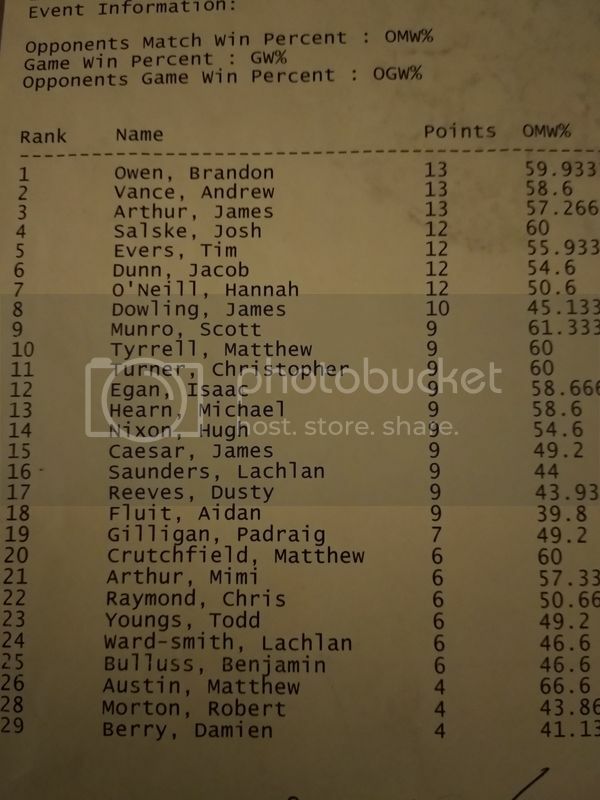 38 players made it to the first day of GP Sydney to run back the second major highlander event in as many weeks. Tim Evers following up his Cancon 8 took it down with no changes to his deck list between weekends. This topic was modified 2 months, 2 weeks ago by gridgm. This reply was modified 2 months, 2 weeks ago by gridgm.